It’s meant to be a happy celebration, and a time of comfort and joy – but for many older people, Christmas can be one of the worst days of the year. Widows and other older people experiencing loneliness can have a hard time during the festive season, when they have nobody to spend Christmas with. Research from Age UK shows that almost a million people feel lonely at Christmastime. 1.4 million older people surveyed said that Christmas wasn’t a special day for them, and it simply passes by like any other day. The crushing loneliness is highlighted by another Age UK statistic – that 55% of older people rely on the TV for companionship. It shouldn’t have to be this way. For people who have no close family or friends, or have relatives who live across the world and can no longer visit at Christmastime, there are other ways to seek out company. People of all ages need real human contact, and shouldn’t have to rely on the TV and radio for company during the festive season. Here are a few ideas for fighting loneliness this Christmas. With so many older people living alone across the nation, Age UK is trying to tackle loneliness. 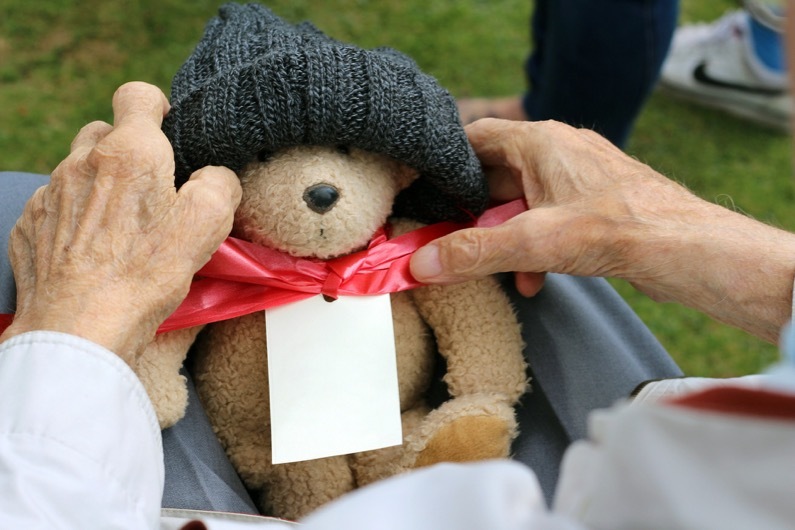 Volunteers help to provide a befriending service for older people, where they are visited in their home or have a phone call at an agreed time. Just a weekly chat with a friendly face or voice can make the world of difference. Find out about your local befriending service. If you could do with some extra help and support around the home or have complex health needs, have you considered a live in carer? Not only can they support you with various tasks and accompany you to hospital appointments or take you shopping, they also provide 24/7 companionship. A live in carer stays with you in your own home and can share your favourite pastimes including board games, knitting or going for walks. It’s a season of giving, and if you seek out community events you’re sure to find something you can attend. Many local businesses arrange Christmas dinners for vulnerable people, including the homeless or the elderly who need companionship at this time of year. Local churches and village halls will also host special events for those in need at Christmas, whether it’s a coffee morning or a free lunch and party for people who are spending Christmas alone. If you are worried about an older person at Christmas, please look up what events are happening in the area and encourage them to attend. They could make new friends which could end their loneliness in the New Year.